The global insurer is looking to stop underwriting all coal risks by 2030 according to a new company policy; it is Australia’s largest risk carrier for coal. The insurer has come under pressure from local and global activists to curtail its tolerance of high polluting industries; it joins 10 other insurance firms in making this decision including Axa XL, Generali and Munich Re. 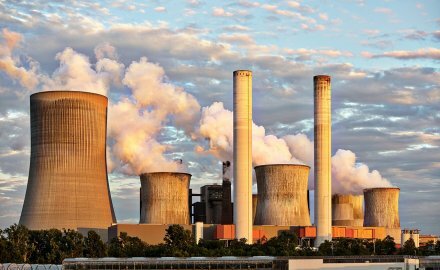 Willis Towers Watson has warned of a coal capacity squeeze in Asia as 13 of the top 20 countries still building new coal capacity are located in Asia, including Bangladesh, China, India, Indonesia and Vietnam. The decision by Japan's parliament could prove helpful for oil importers. Todd Wilhelm will head up energy, property and construction for Asia Pacific.